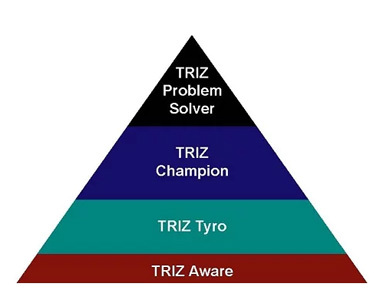 This 2-day workshop will give a practical understanding and ability to use the whole TRIZ process, and all the TRIZ tools - including the TRIZ Standard Solutions, for solving any problem. Delegates learn how to use the Oxford Creativity Problem Pack for understanding and then solving any problem, either Technical or Management. What benefits does this course deliver? Use the Oxford Creativity Problem Pack throughout the two-day workshop (on either general case studies or your company’s problems) to learn the process of defining, choosing and solving problems. What makes the course effective? Oxford Creativity’s courses are delivered by two TRIZ experts in open, interactive workshops for groups of up to 12 delegates. 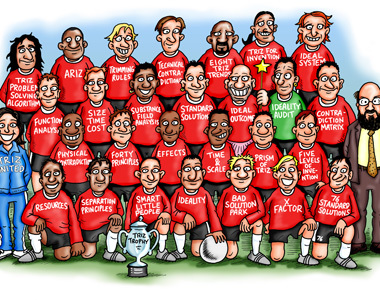 These use unique collaborative, hands-on exercises specifically designed during 20 years of TRIZ teaching to re-inforce learning of the TRIZ tools, processes and problem solving skills. 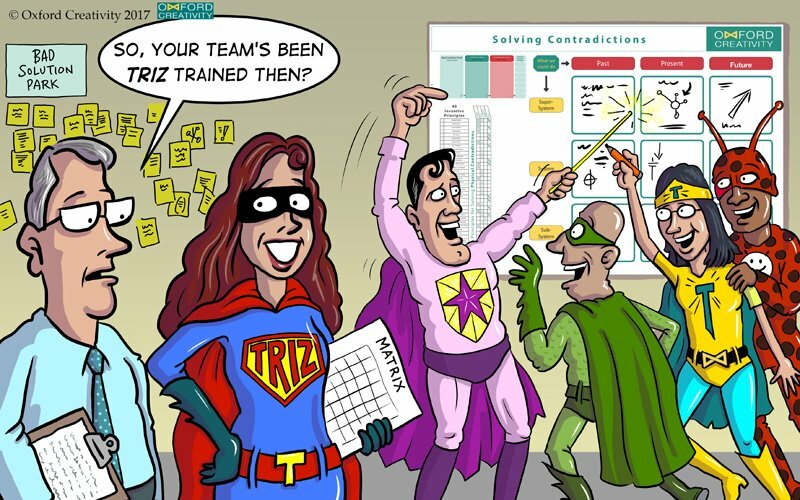 Creative team building is central to all the exercises in the 2-day Advanced TRIZ course. This training is designed to make maximum use of the time available and is rigorous, interactive and challenging. Benefiting from the full ‘Oxford Creativity Learning Experience’. On completion of this training, you will receive our certificate attaining TRIZ Champion level and 14 hours CPD.